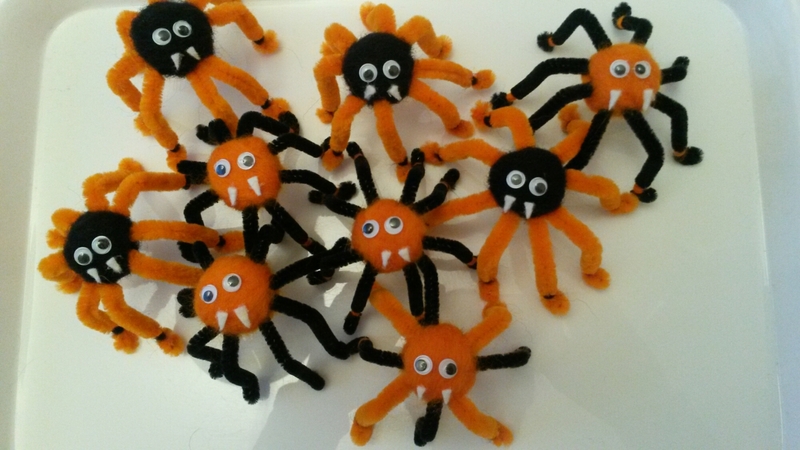 Here at Pip’s Place we’ve been getting in the Halloween mood by bringing to life a few little fuzzy legged friends with felt fangs! Yes the Vampire Spiders are on the march looking for a spooky place to hide until the big night!! They will be on sale at Crafters Corner in Littlehampton very soon.